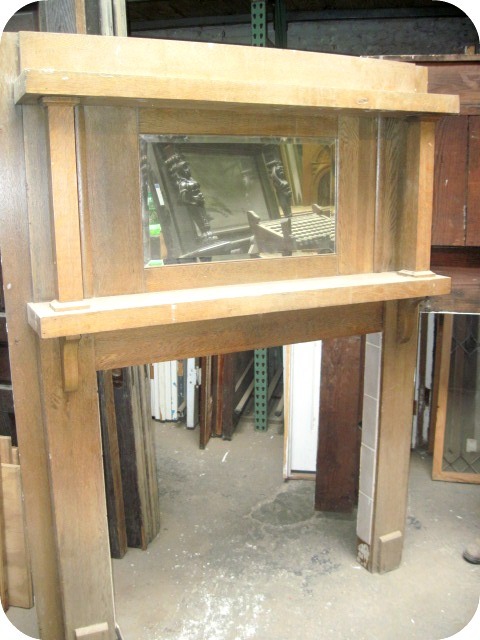 HUGE Mantel Sale for January! I’ve had so much fun getting inspiration from all over the web for mantels. Since Southern Accents Architectural Antiques is having a fantastic sale this month on, you guessed it, mantels, I have been immersed in all that is mantel. I wanted to do a little recap of all the links that I’ve found over the last few weeks. It’s been super cold here in the south. We are NOT used to this much cold nor are we used to this much snow people! It’s crazy here. SA was closed for 3 days last week! That’s crazy and messes up the sale when you can’t open the store for the sale, hellooooo! So, here are all the fabulous decorating ideas I’ve found. If you have more, please add in the comments. I would love to check them out AND I’m sure everyone else would like to see, too! Oh wait, wait, wait….let’s do a linky party! I’ve always wanted to do one and this is a great place to start! I don’t have a button for you to post….let me see if I can figure out how to do that! edited: can’t figure it out! I need to call a couple of my expert blogger friends and get a lesson! Send your link in the contacts, if you want to share!! 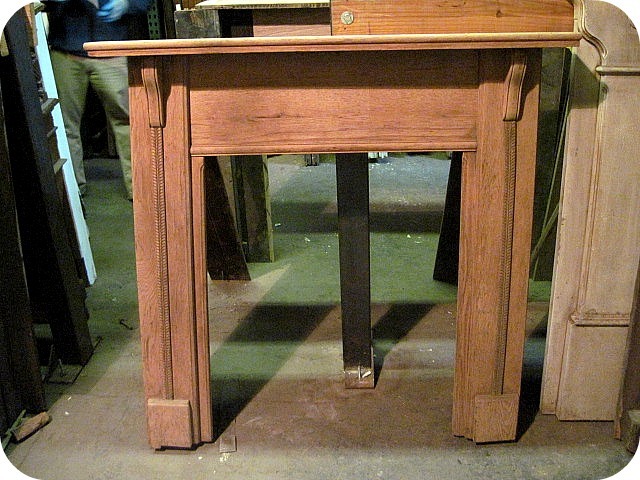 ehow.com gives you great overall info on mantels and the different types. flickr.com this is a gorgeous mantel. the whole room is very crisp and I’m loving antlers mounted! I just got some from a deer my son killed this season! decorallure’s blog is a great place for inspiration on many things! She was redoing a mantel and added lots of cool pictures for inspiration! 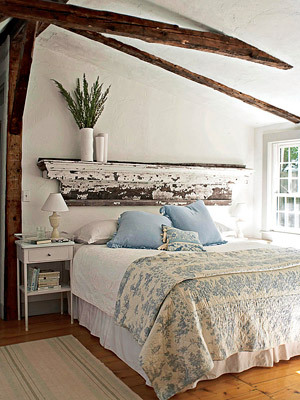 One of my favorite uses of a mantel is as a headboard. I really want to do this. I found a tutorial at Apartment Therapy. More inspiration from The Stories from A to Z! Beth is always doing linky parties. You will find some really cute inspiration from her blog! The Old Painted Cottage shows you her before and after photos of her bedroom. Major transformation! It turned out gorgeous! One of my favorites! Her images are copyright protected and I didn’t want to share without her permission. I guess you will have to click on the link to check them out! I hope you’ve enjoyed all the decorating ideas. We would love to help you with any projects you have planned. 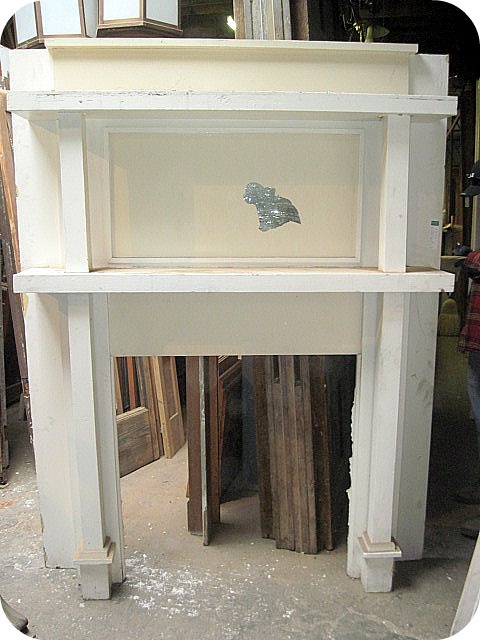 Warehouse mantels are on sale for January! 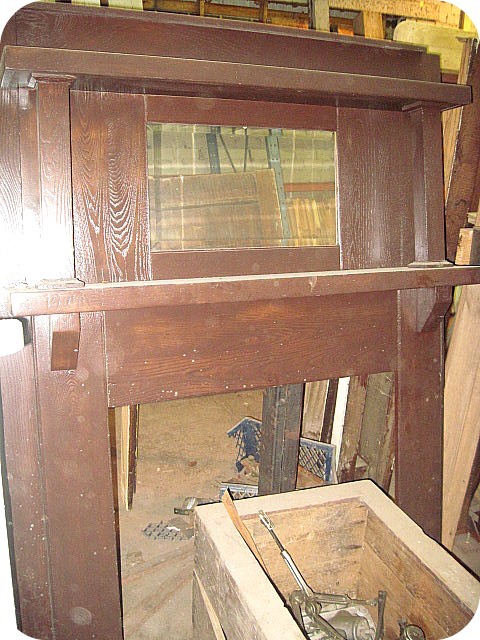 All mantels are 20-50% off! Come by or call the store for more information. 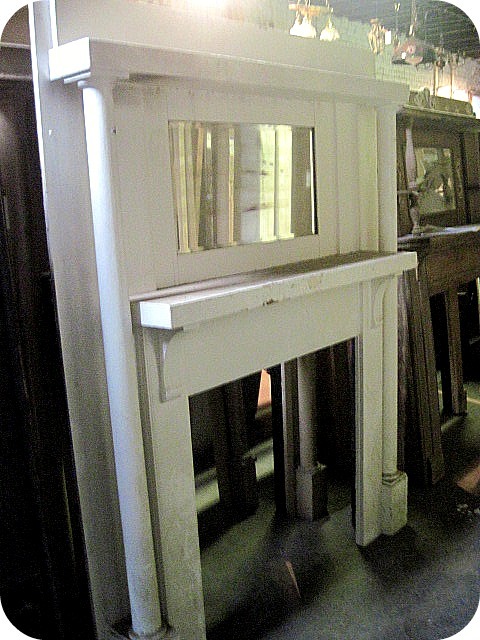 We have over 100 mantels in the warehouse! 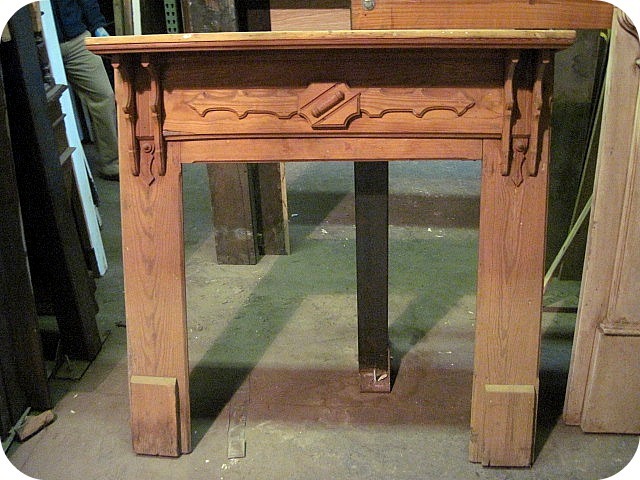 Check out SA1969.com for more mantels and prices.